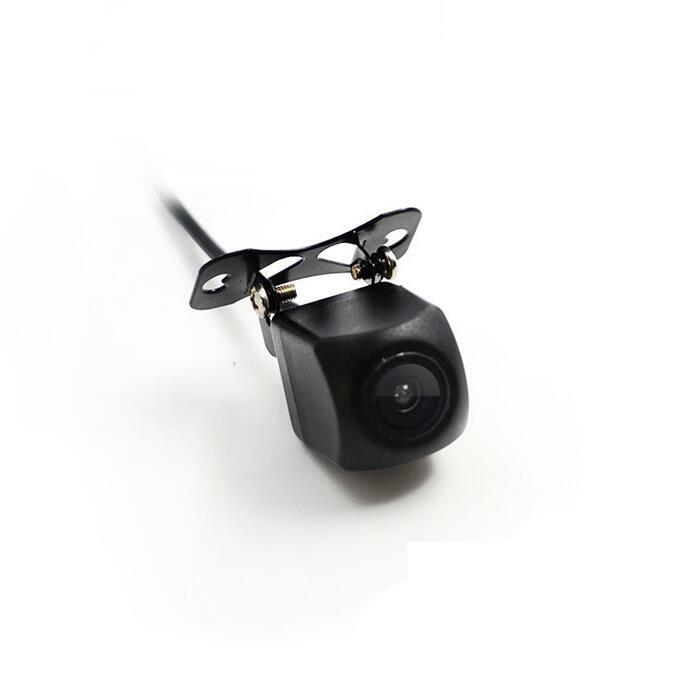 This WiFi car camera comes with built-in IR LED lights thanks to which you’ll be able to to use your gizmo at both day at night. 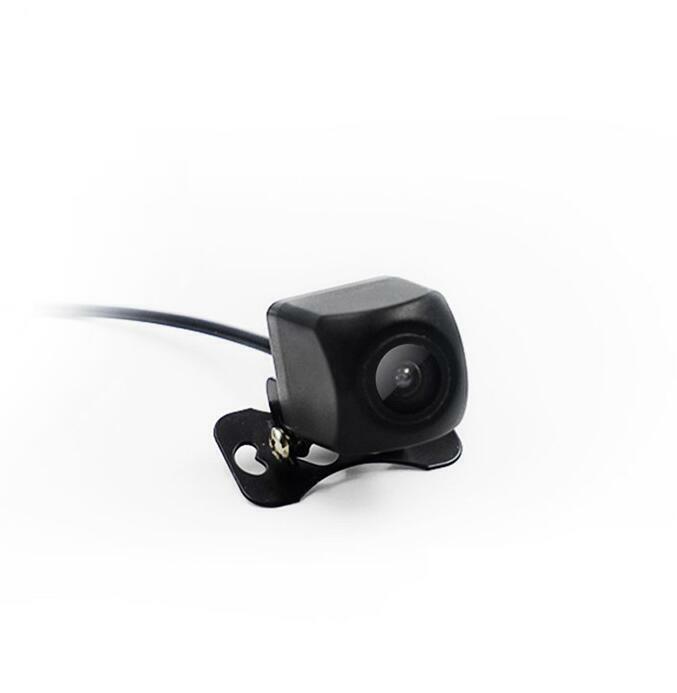 With its 10m night vision support, you can always make sure that you won’t bump into something while driving your car in reverse – day or night. 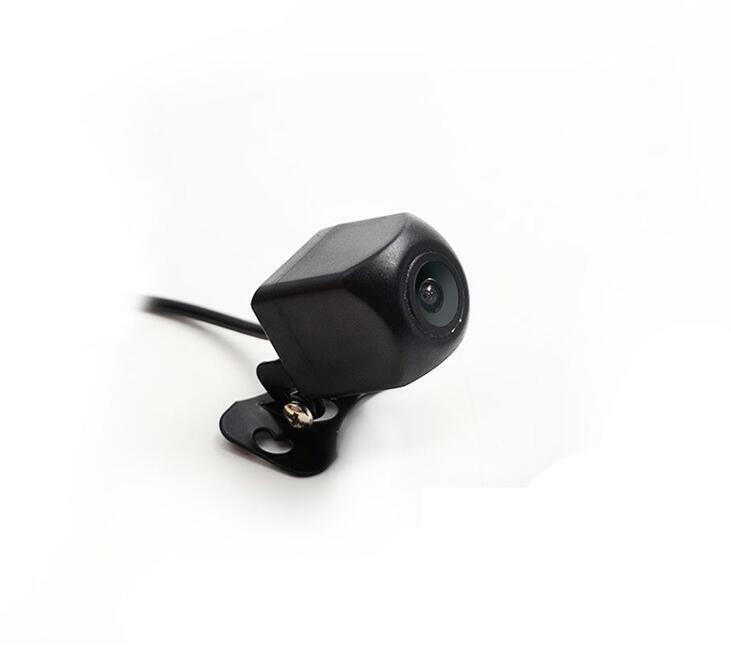 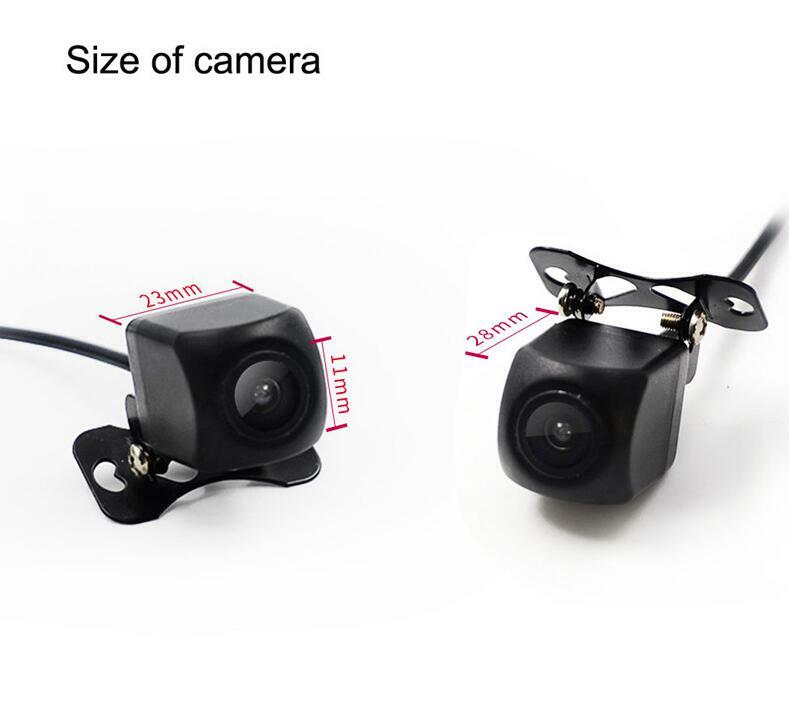 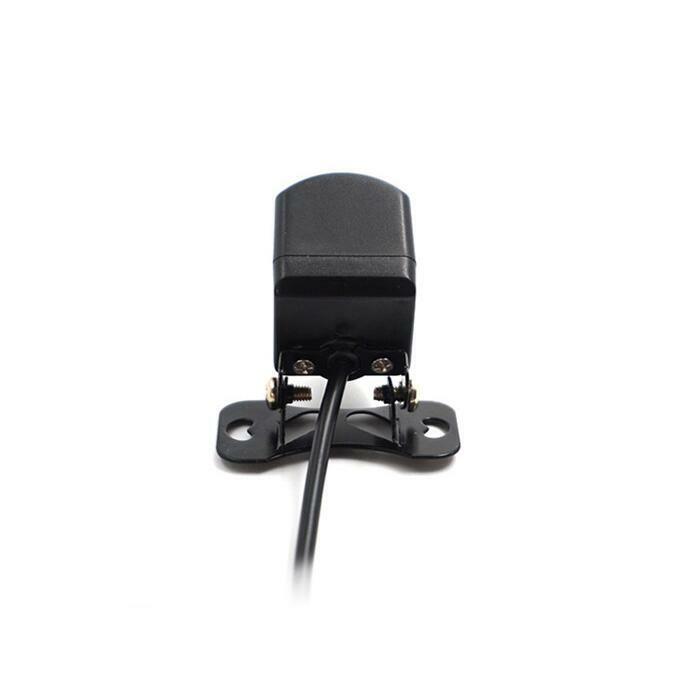 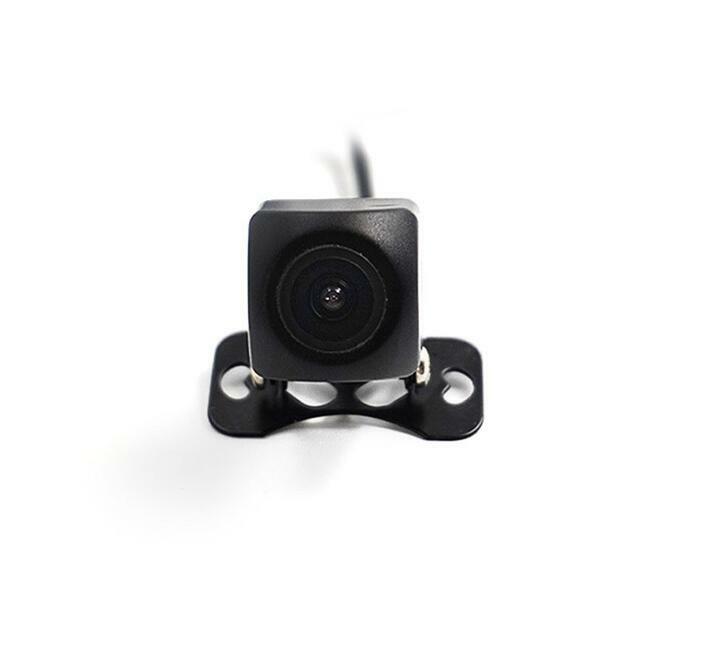 The camera has an IP66 waterproof design and can thus be used in any type of weather condition. 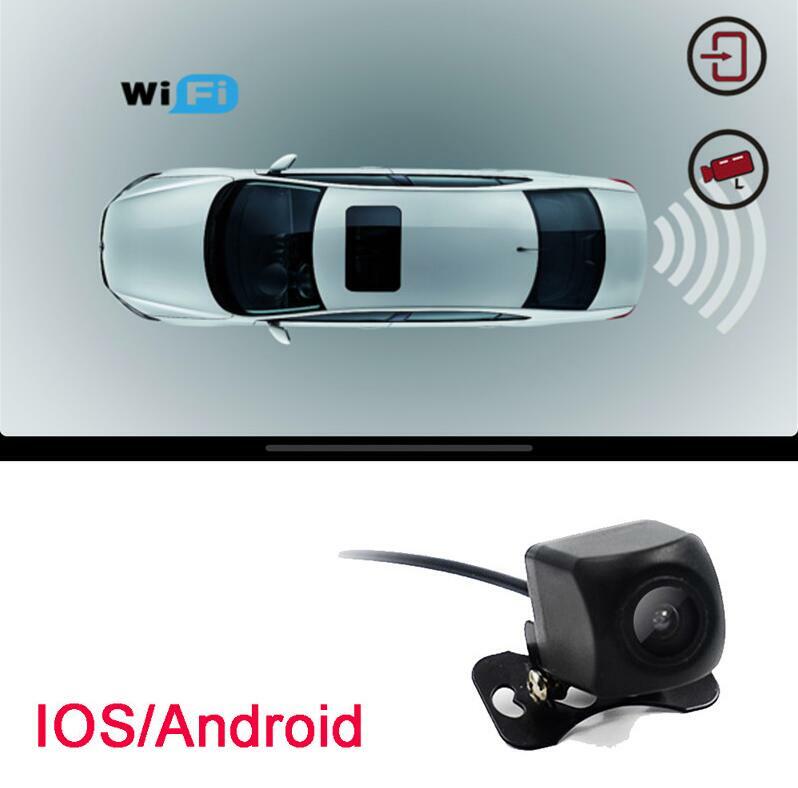 With this little car gadget at your side, you’ll be able to easily park your car in reverse. 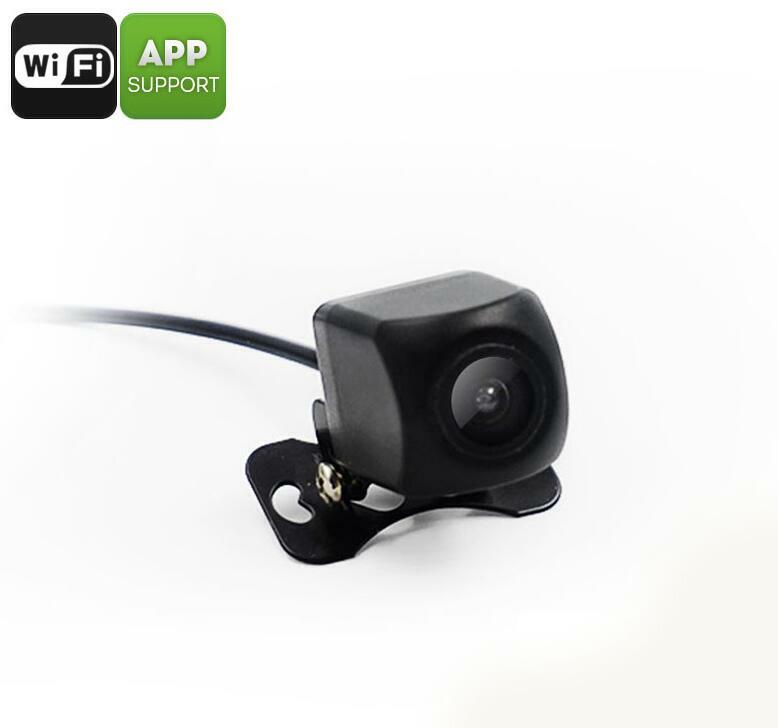 Simply place it in your car, synchronize it with your smartphone, and you’re ready to go.